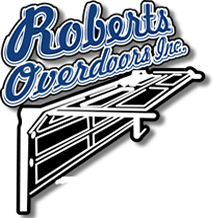 Commercial Garage Doors Wichita KS | Roberts Overdoors, Inc.
Roberts Overdoors offers commercial garage doors to meet the demands of your application. 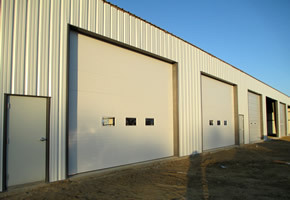 Our industrial strength doors include sectional doors, rolling steel doors, cannister doors and countertop rolling grills. 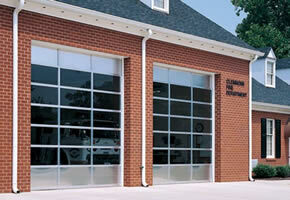 Our commercial garage doors are available in steel, aluminum and full view. 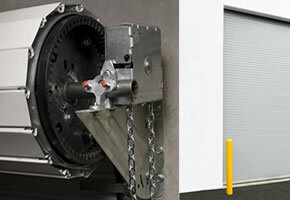 View other styles of commercial garage doors by visiting the Amarr website.